New beginners classes began in February, 2015. There is still time to catch up if you thought you were too late. There are four classes to choose from and you may attend one or all of them if you like for no extra charge. To register, simply come to the class of your choice. The beginners classes usually take about 3 months to complete after which you are welcome to attend all continuing classes, again for no extra charge. Activity fee $20 per month or $50 per 3 month period. This focussed class is normally held on the first Wednesday of each month, from 9:30 to 11:30 at Shima Karate. On the 2nd, 3rd, and 4th Wednesday morning of each month, from 9:30 to 11:30 at Shima Karate, we are holding a beginners class in Lok Hup. Beginning April 1st, 2015, we are working through to the end of the set. A Friday morning class at Shima Karate from 9:30 to 10:30 am, a Wednesday evening class from 9:00 to 10:00 pm at Oliver Woods Community Centre and a Monday morning class at Neck Point Park, will augment the main Wednesday morning class. All members are welcome to join the group. PHILIPPE GAGNON will be back in May/June 2015 to conduct his second two day LOK HUP workshop. We have instruction in the choreography of the Sabre Set twice per week at the Oliver Woods Community Centre and at Neck Point Park, Monday mornings. 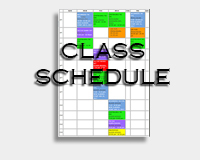 A Tuesday afternoon class is held at 2:00 pm and another class is held Wednesday evenings at 9:30 pm. 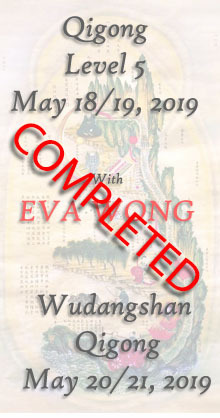 New participants are encouraged to join the class March 17th, to begin to learn the choreography of the set from the beginning. 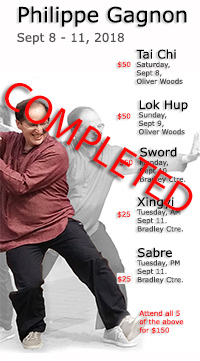 A Sabre workshop will be conducted by PHILIPPE GAGNON in the June, 2015, so anything we can learn between now and then will increase the depth of that experience.